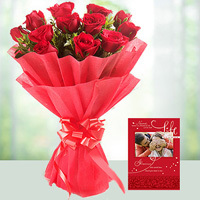 Make your dear ones feel special by sending flowers through Lucknow online florist phoolwala. Flowers are the best gifts to give someone on any occasion. It is the safest choice of gift that everyone likes. If your dear one is in Lucknow, the city of Nawabs, you would not want to lose the chance to make him or her feel special. 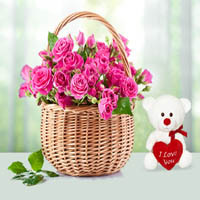 To send fresh flowers in Lucknow, the best online florists are available. 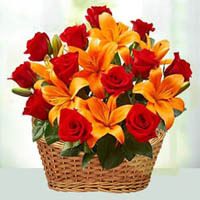 The easiest ways to send fresh flowers on the occasion is to trust Lucknow online florist phoolwala. 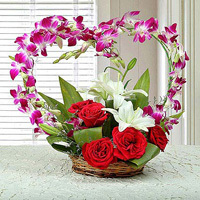 The online florist stands out in the crowd because of its on-time delivery and the quality of the fresh flowers. 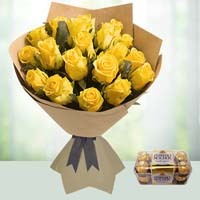 Delays cannot be tolerated when it comes to sending gifts to someone very special on the very special day. 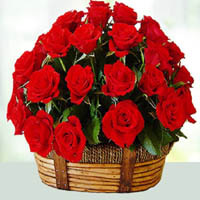 At least the people who are in Lucknow do not have to worry about it because of Lucknow online florist Phoolwala. 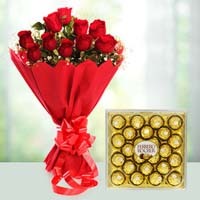 You just need to choose the favorite flowers of the recipient and make an online booking with the delivery date. 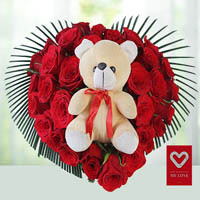 Your loved one will receive the flowers on the very same day. Any relation or friendship is based on two things: standing by in the tough times and celebrating the happiness. In the hush-hush life of today, nobody is able to give quite required to the relations despite willing to. The best way to remove distances is to keep sending gifts occasionally. When it comes to gifts, there is no option better than fresh flowers. 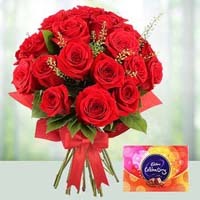 You can send flowers gifts to Lucknow very easily while saving time. 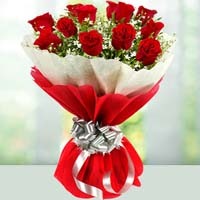 Just imagine how the person will feel while receiving the flowers in the morning at the very special day. The happiness of the face can only be imagined. 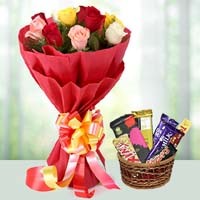 The occasion can be Diwali, New Year, birthday, anniversary or valentines. 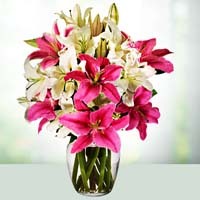 Fresh flowers are the ideal gifts to rejoice these occasions. 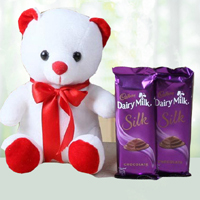 Besides all of the benefits that we have got from the internet, online gift delivery is one of them. How difficult the days were when we had to go to the market and then post office to buy one gift and then sending it to our dear ones. 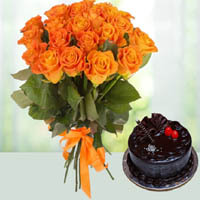 Now leave alone the matter of gifts, even fresh flowers and cakes can be delivered via online. If you want to deliver it in Lucknow, the work gets easier. There are plenty of options available on the internet. 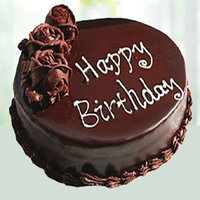 By selecting one of them and putting appropriate address you can get online cake delivery in Lucknow very easily done. If you want to make online cake delivery in Lucknow, you just need to browse internet through the online shopping sites and get the delivery done. The cakes are available in a large range and are received fresh. 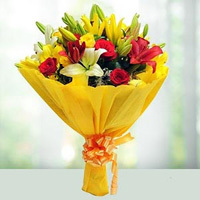 Refresh birthdays with the fragrance of birthday flowers delivery in Lucknow. Birthdays are very special for everyone. 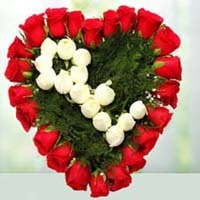 It is a day when everyone seeks to feel special by receiving gifts or wishes. 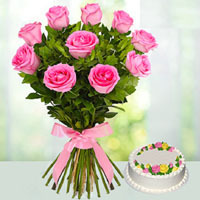 One of the best idea to make your loved ones feel special is send them birthday flowers. 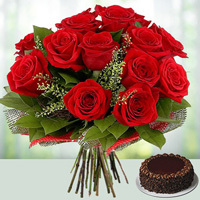 With the help of the internet, it is very convenient to place an order for birthday flowers delivery in Lucknow. 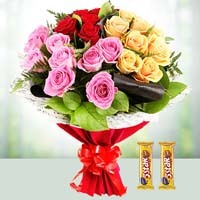 If it is a birthday of your friend or lover, try surprising him or her by sending fresh flowers in the morning or midnight. Lucknow is the city of etiquette and royalty, the royalty comes with treating people in a royal manner, by making the dear ones special. 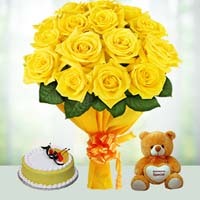 Want to make the birthday of your loved one special? 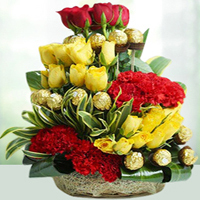 Go for the option of birthday flowers delivery in Lucknow and make the birthday of your dear more special than any other day.